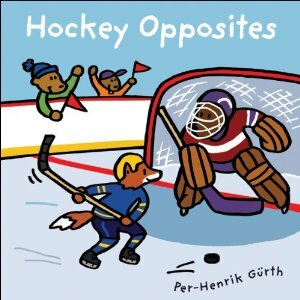 Per-Henrik Gurth brings us the children's title Hockey Opposites in 2010. Per-Henrik Gürth is a graphic designer and illustrator who has illustrated more than a dozen children''s books in his native Germany. He now lives in Toronto, Ontario.